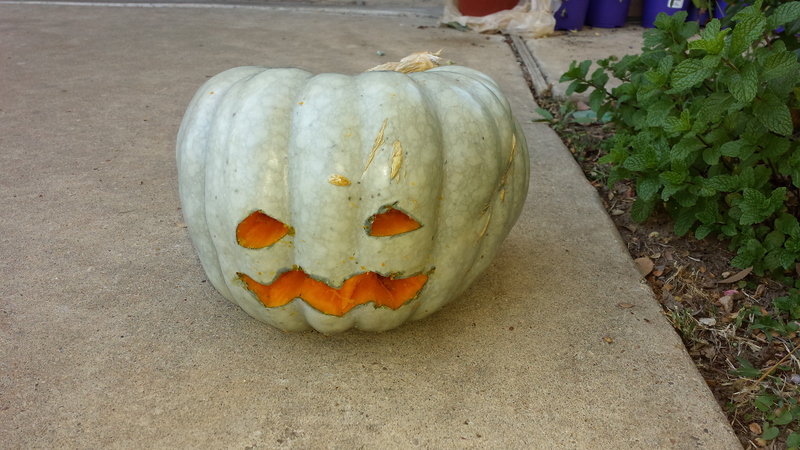 It’s hard to tell in the photo, but this was originally a blue pumpkin; looks white now. It’s that time of the year for scary stories. 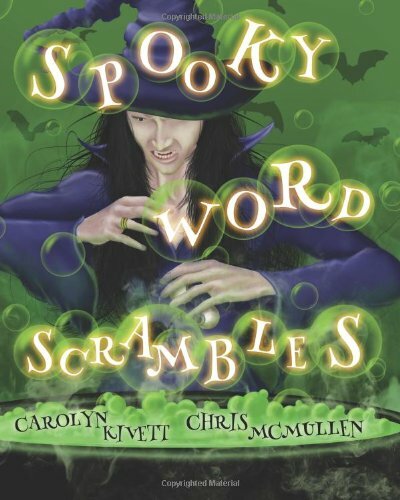 Reading anything spooky this Halloween? 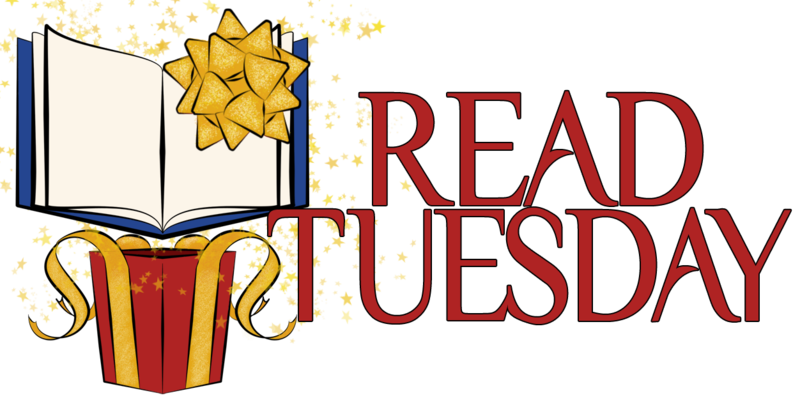 Here is a brief variety of Halloween books to help you think of what kind of scary book you might be interested in. 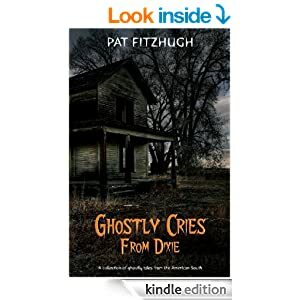 A collection of researched ghost stories—perfect for Halloween. 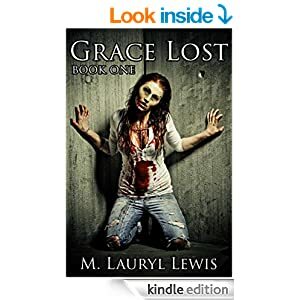 Here is a cool zombie book to help you induce some nightmares this Halloween. What happens when two miserable people are trapped in an elevator? Follow the screams and find out. What do little monsters do on their first scare? Rumble’s Mum is going to show him all the tricks to frighten an earth child in their long box. Join Rumble on his first scare on All Hallow’s Eve. 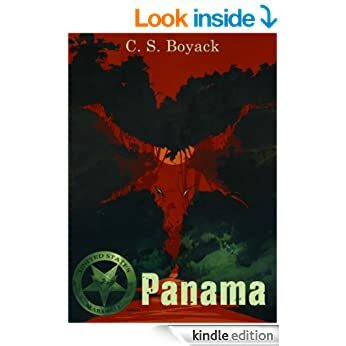 Two inexperienced paranormal witnesses are asked in investigate some mysterious goings on at the Panama Canal construction zone. 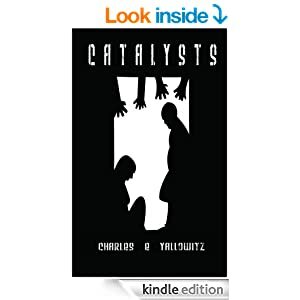 They’re faced with civil war, international problems, and an invading army from Hell itself. 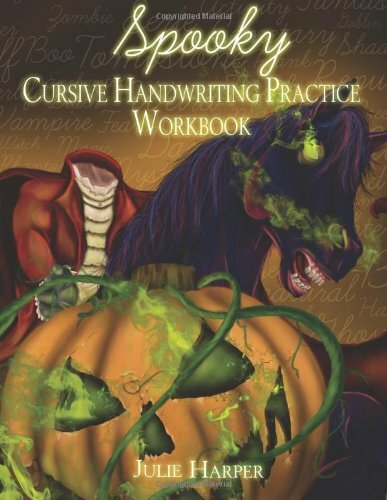 A fun scary way to learn cursive handwriting. 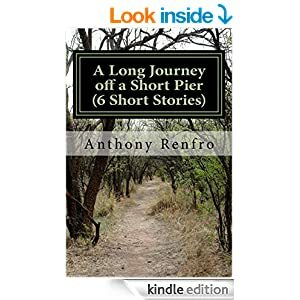 6 Short Stories of terror, after reading these you will want to take a flash light to bed. Take the Long Journey this Halloween and experience the terror for yourself. 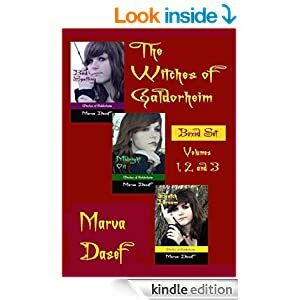 Follow the adventures of teen witch, Katrina, as she discovers her witchy powers facing up to an evil shaman, a nasty elemental, and a has-been Scottish goddess. 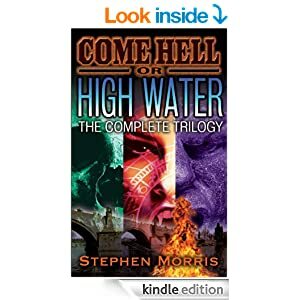 Come Hell or High Water: The Complete Trilogy by Stephen Morris. A witch is burnt and Prague is cursed! 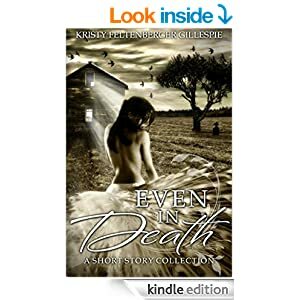 An Irish vampire-woman comes to assist the modern-day accomplices of the witch as they unleash an ancient devil into the world. We’re now accepting submissions. It’s FREE. (And quick -n- easy.) 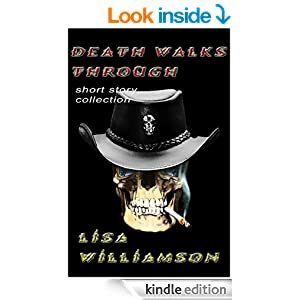 Authors can presently sign up for Kindle promotional prices, Smashwords discount codes, or CreateSpace discount codes. More options are on the way. Some fun and spooky Halloween reading. It makes me think of Scarecrow from Batman for some reason.